When recording video on iDevice, some users turn their devices sideways accidentally to capture footage of something. However, it results in sideways recorded videos if the position is done before recording. The Photos app on your iPad or iPhone doesn’t give a feature to rotate videos, but users can learn how to rotate a video on iPhone with an App Store app. Some App Store apps are the answer to how to rotate a video on iPhone when they’re taken in wrong orientation. The easiest to use is “Video Rotate and Flip” by Wander Bit. They pull in videos from iCloud Photo Library. 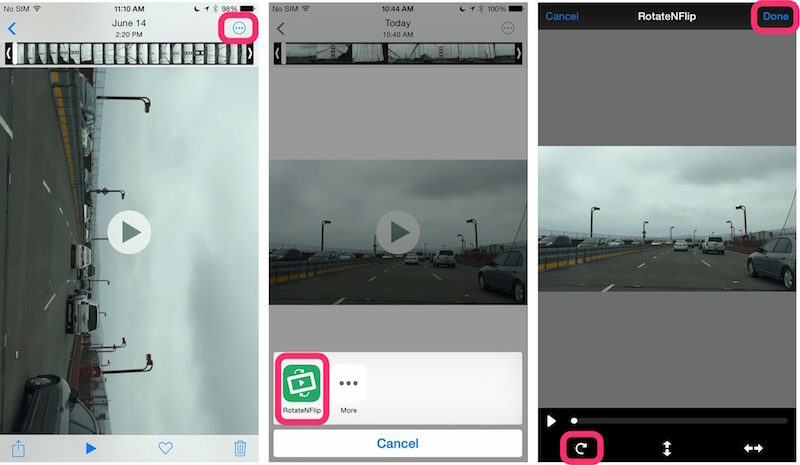 An action extension allows users to rotate videos within the Photos app. If rotating videos is all you want to do, open the app and follow these steps. The upper left hand corner has a button. Tap it. Select the video you want to rotate. Tap “Rotate” at the bottom left. Tap it frequently until you get the desired rotation. Tap “Share button” in the upper right corner and save it. A new video copy with the right orientation will now appear in the Photos app. 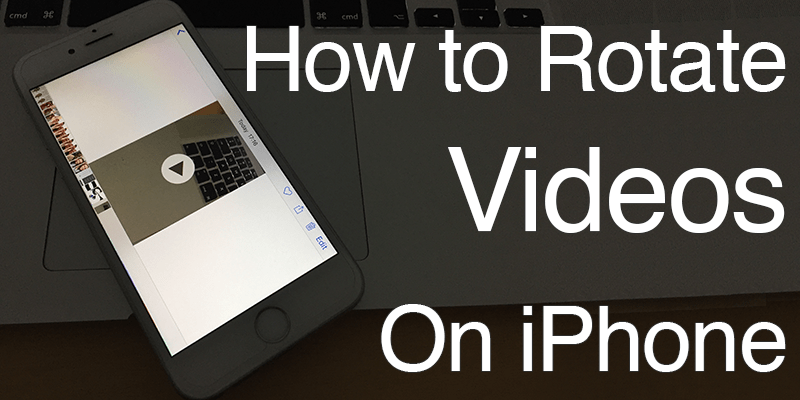 That’s how to rotate a video on iPhone in the simplest manner. Select the video to be edited in Photos app. Tap “Edit button” (3 dots like). Tap “More” to turn on extension (this action is only needed once). Tap the extension to rotate a video, similarly as you’d in the app. That’s how to rotate a video on iPhone with Rotate Video and Flip app. This app can also be used to turn around videos captured from the front camera or backwards text. 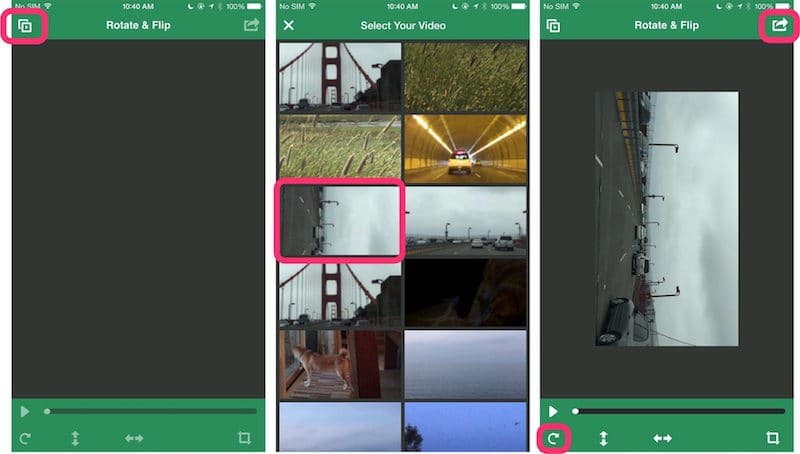 Just select the flip vertical, or horizontal options to flip the video in all directions. You can download the app for $0.99 from the App Store.